Thanks to NetGalley and Entangled Publishing for the opportunity to read and review Playing the Player by Lisa Brown Roberts! This realistic fiction story introduces Trina and Slade. Two teenagers that seem to be polar opposites. Slade’s mother has set up a babysitting job for Slade in which he will be team-nannying with Trina. Slade’s mother feels that he needs help with his life-organization, goals and motivation, and she believes that Trina can accomplish these things. Trina seems on the verge of a nervous breakdown, especially when her schedule doesn’t work out exactly as planned. Slade seems a bit arrogant when he’s talking to his best friend Alex, but mellow at other times. About one-third of the way through the book, Trina starts opening up about her past and her worries, which helps with understanding her reasoning and intentions. Slade warms up to her and tries to become her friend. 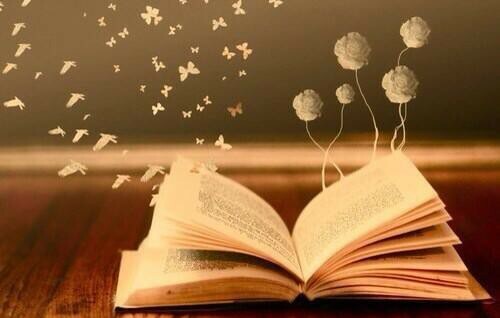 The book becomes more complicated and interesting the more it’s read. Trina and Slade are both stubborn and get so angry that they almost lose their relationship. The supporting characters add a lot of realism to the story and help pull the story together. 4 stars for the romantic fun!